It's the most wonderful time of the year! Stumped as to what to get your favorite quilter, embroiderer, or craftsperson? Hate the idea of Black Friday chaos? Shop from the convenience and comfort of home, 24 hours a day, any day of the week, on AnntheGran.com. Here are some suggestions. (If friends or loved ones ask what you'd like, make it easy for them. Print out this blog, highlight your wish list, and forward the link.) Still skeptical? A gift certificate is always perfect, starting as low as $10! A membership in Ann's Club provides year-long discounts on everything sold on the site, free designs and phrase packs, half-price stabilizer and Ann's Alphabets, and discounts on digitizing. Give a three-month, one-year, or two-year membership. If you can sew a straight line and use an iron, you can create beautiful watercolor quilt kits with this easy method. 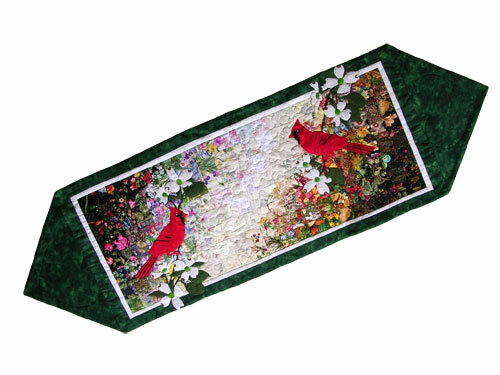 Choose from wall hangings, table runners, and quilt kits. No matter what you create, the right equipment makes all the difference. 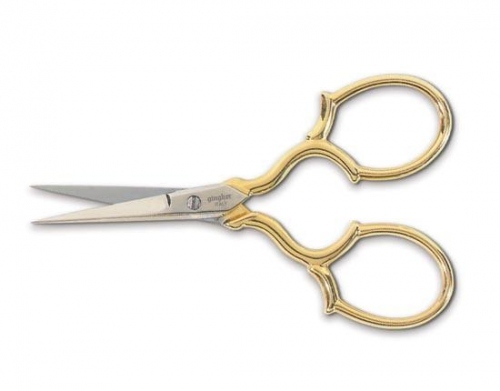 Choose from scissors for hand stitching or cutting fabric, applique, or cutwork. 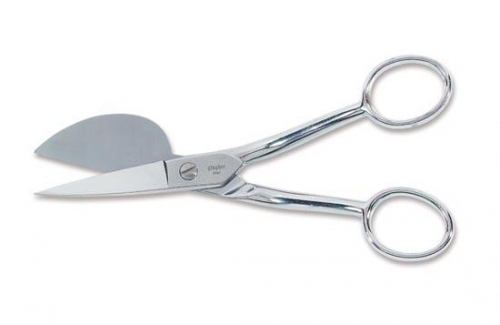 Double-curved scissors are ideal for machine embroidery, and a lighted rotary cutter, well, where has that been all my life? 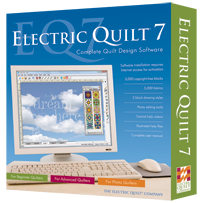 The ultimate software program for creating quilts and wall hangings using fabric libraries or photographs for automatic or custom layouts and borders and sashings. Great storage and protection on wheels with extension handles and plenty of room for sewing, embroidery, and serging machines and accessories. 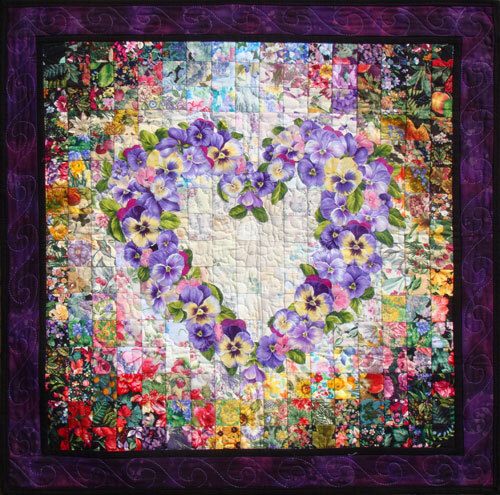 Make traditional quilt blocks any size without patterns, templates or math. 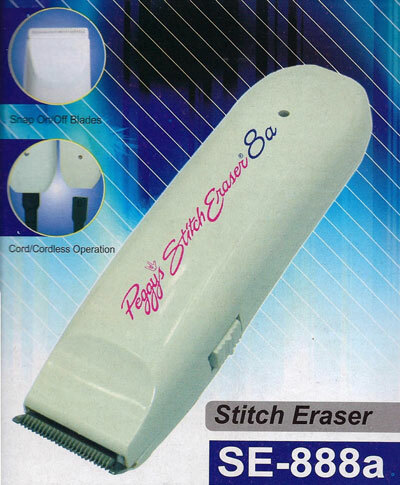 Great for excessive fabric stashers. Make binding painless in the proper width with perfect mitered corners on quilts, wallhangings, table runners, placemats, anything. Pain-free and effortless hooping with Magna-Hoop and Snap-Hoop. No need for adhesives. No hoop burn. Several sizes for a variety of machine models. Another "must-have" item when embroidery goes bad. 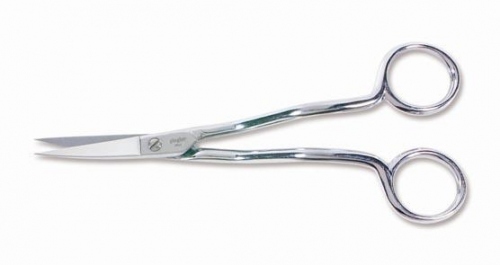 Specially engineered blades erase stitches without damaging the fabric. 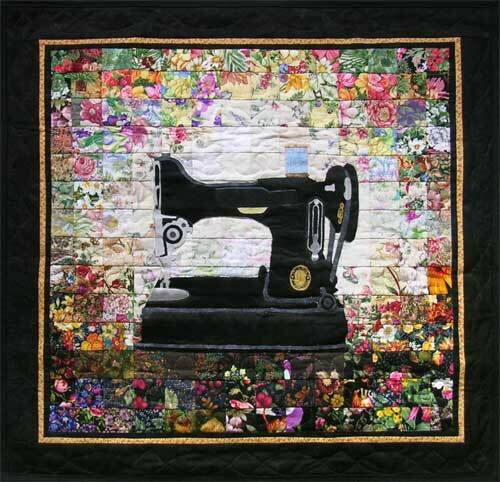 Threads are to embroiderers as fabric stashes are to quilters. AnntheGran has thread collections from Madeira, Jenny Haskins and Robison Anton in addition to embroidery collections with coordinating thread sets by Amazing Designs. Lettering made easy! Choose the font and the exact height and width of the area to embroider, and the software will make it fit. Includes five built-in fonts and you can add more. Goes great with an Ann's Club membership which saves 50 percent on Ann's Alphabet sets. Create a gift basket with an assortment of items. Gift baskets are an ideal fundraiser for guilds.